What do you think? 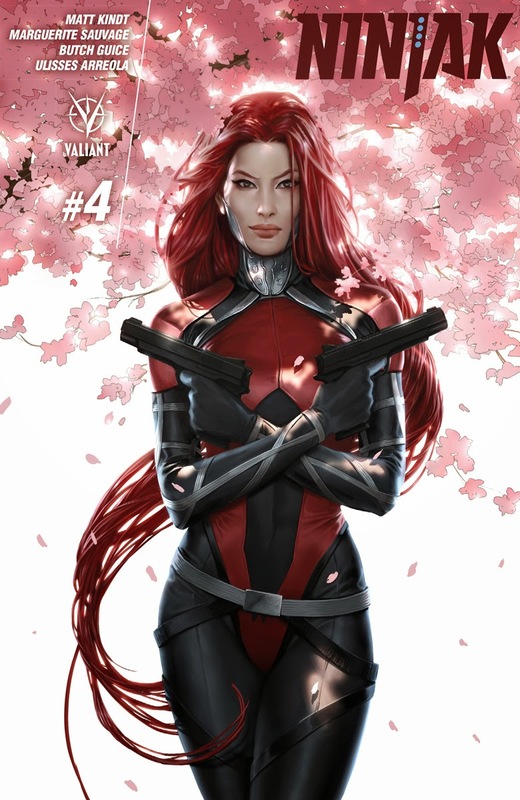 For the full list of Valiant's June 2015 solicitations, click the jump. 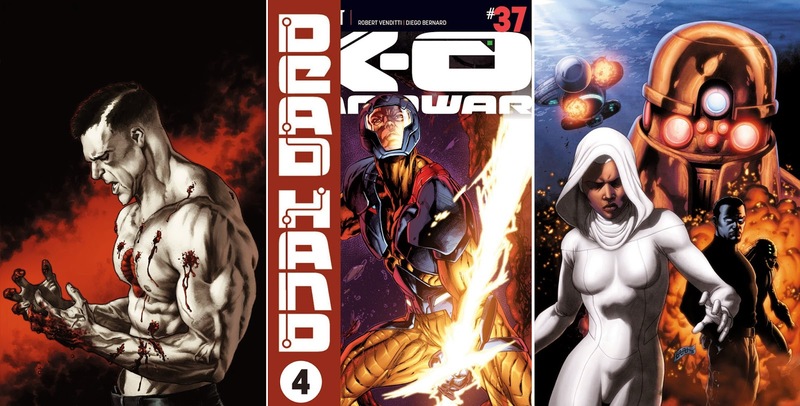 Valiant's just bringing it man. Go them! Those covers Dan....those covers. Thanks Dale - they sure are!